Latin I is designed to bring new students to a reading knowledge of Latin. 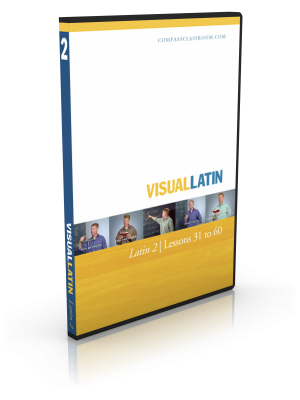 Students will build their skill in reading Latin primarily using the Latin Bible and Lingua Latina and will master 1,000 of the most common Latin terms using Picta Dicta. 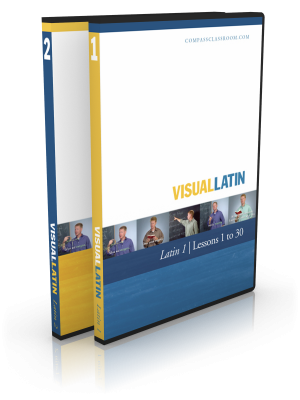 Using St. Andy’s Latin Companion students will be introduced to Latin grammar and vocabulary which they will solidify with reading and composition exercises. This course makes equal use of both grammatical explanation and examples, so as to be effective for a wide range of students (from those who are highly mathematical to those who prefer to learn by imitation). New vocabulary and grammar are introduced through period-appropriate illustrations; Biblical passages are lightly adapted so as to correspond to the student’s current knowledge of grammar. Students in their Junior and Senior year of high school can pursue dual enrollment for college credit. See Dual Enrollment tab below. Jonathan Roberts hails from Aguascalientes, Mexico. He grew speaking Spanish, English, and Spanglish. He has experience teaching Latin at a brick and mortar school and online. 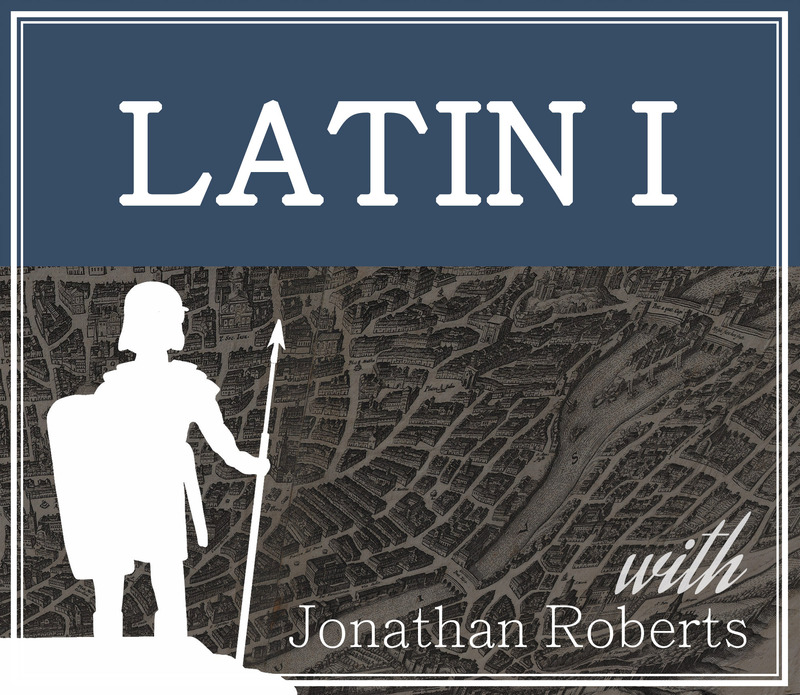 He has worked on various Latin translation projects for the Davenant Institute and occasionally writes for The Calvinist International. 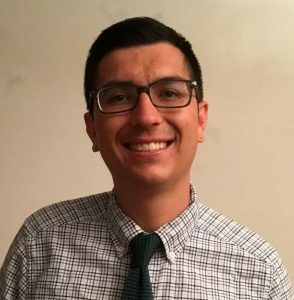 He holds a BA in Politics, Philosophy, and Economics from The King’s College and an MA in Philosophy from the University of Missouri at St. Louis. Previous Latin helpful, but not required. This class is eligible for Dual Enrollment at New Saint Andrews College. High school students taking this class in their Junior or Senior year can receive both high school and college credit for this course. Students can earn up to 4 Latin credits at New Saint Andrews College per year (for a total of 8 credits for both Latin I and Latin II (Latin II offered next year). – Pay the credit-hour fee to New Saint Andrews College. $225/credit hour.